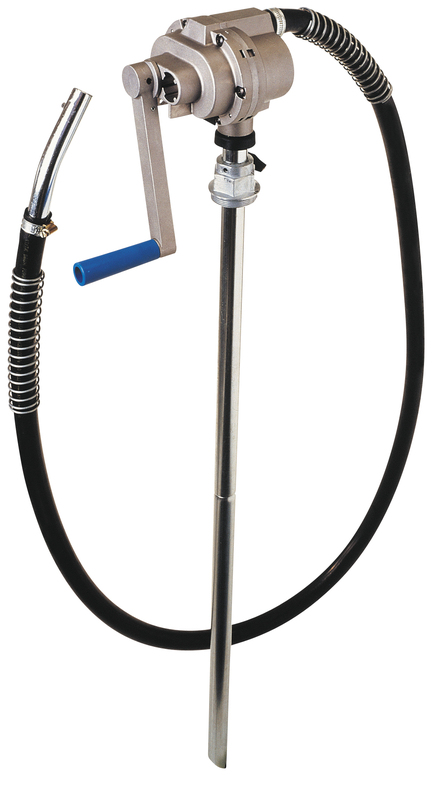 Lever action pump is suitable for most common fuel transfer tasks. Output of 40 L per minute, It fits either 60 L (16 US gal) or 205 L (55 US gal) drums. 2.4m rubber hose. Rotary action allows for economic pumping in both directions. Can dispense fuels and lubricating oils up to 20 L (5 US gal) per minute from 60 L (16 US gal) to 205 L (55 US gal) drums. For fast and efficient transfer of diesel, fuel, petrol and kerosene. Flow rates of up to 100LPM. 2.4 metres of UV and fuel resistant hose, nozzle holster, 10 micron filter. 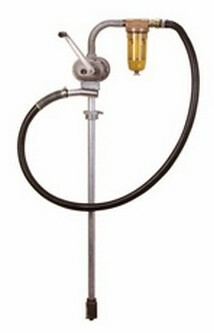 This pump is suitable for the transfer of diesel fuel, petrol, kerosene, unleaded petrol and low viscosity oils. Comes with 2.2m rubber hose. Delivery rates of 18LPM or 0.26 litres per rotation. Ideal for the fast and efficient transfer of diesel fuel, petrol or kerosene. Flow rates up to 100LPM. Includes 2.4 metres of fuel resistant hose, 10 micron fuel filter and metal nozzle. 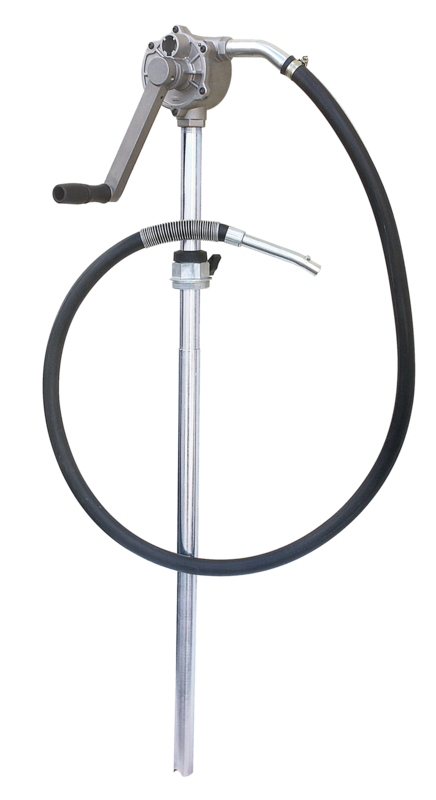 Rowing action drum pump capable of delivery rates of 1 litre per stroke or up to 40LPM. Suitable for the transfer of diesel fuel, petrol,kerosene, unleaded petrol and low viscosity oils up to SAE30. Lockable handle eliminates the possibility of unauthorized fuel transfer. Suitable for fuel transfer out of 60L and 205L drums or fuel tanks up to 1000mm deep.